Micron and Seagate have entered into a strategic agreement that they say will establish a framework for combining their innovation and expertise. The multi-year agreement will see the companies initially focusing on next-generation SAS SSDs and strategic NAND supply, with collaboration on enterprise storage solutions featuring Micron NAND flash memory in the future. On the other hand, the agreement will benefit Micron, which is the third largest flash memory chip supplier behind Samsung and Toshiba/SanDisk, in that the company will have access to enterprise drive technology and platforms, something which will not only help it expand its portfolio, but will also accelerate its push into the enterprise market segment. “The collaboration will assure both Seagate and Micron target the growing enterprise flash market with industry-leading offerings across both of our product portfolios,” said Darren Thomas, Vice President of Storage, Micron. Seagate has already been acquiring companies involved in flash memory technology; back in September last year, it purchased LSI’s Accelerated Solutions Division (ASD) and Flash Components Division (FCD) from Avago. 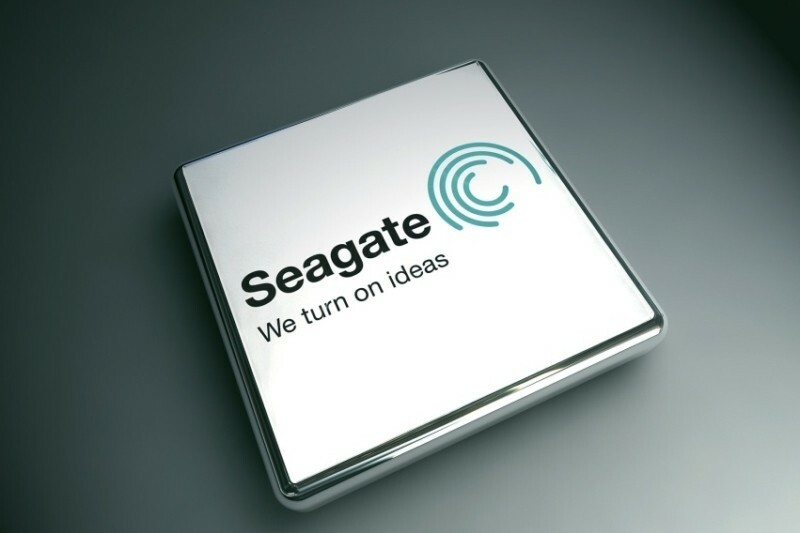 Prior to that, in 2011, Seagate also acquired Samsung's hard disk drive (HDD) business in a deal worth around $1.4 billion.